LWOG assesses restoration needs in the watershed, identifies potential funding sources, obtains and manages grants, prepares RFPs, contracts with engineering firms and contractors, oversees planning and implementation projects, and monitors the effectiveness of restoration projects. 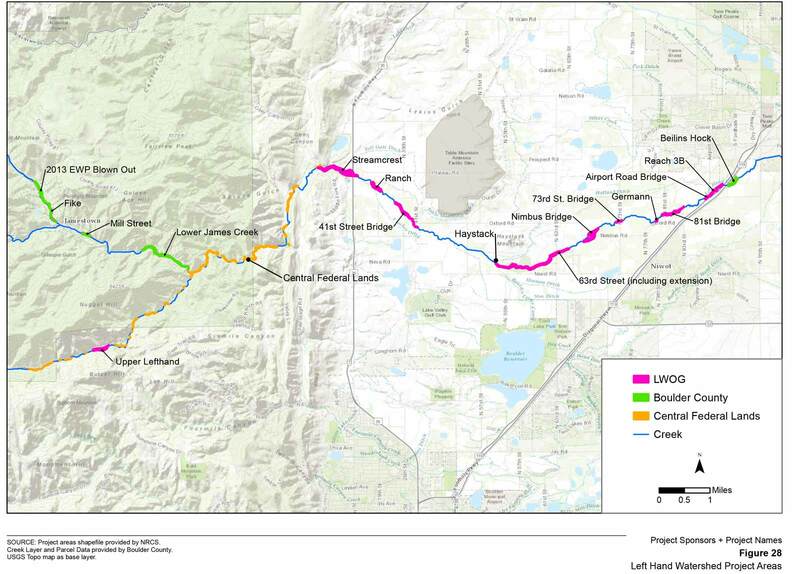 These projects benefit Lefthand Creek residents, stakeholders and visitors. 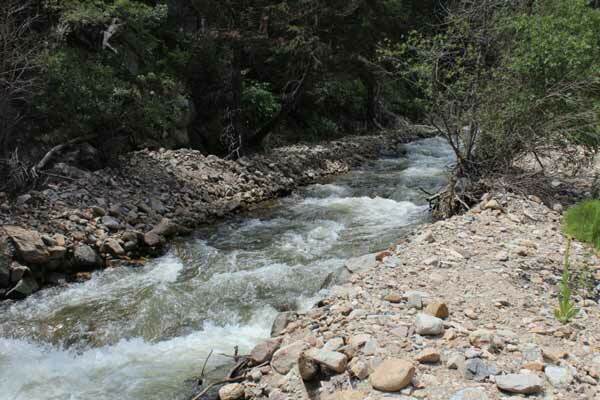 Currently, LWOG has completed implementation of 11 flood recovery restoration projects in the plains and foothills and is starting new projects in the canyons as part of this program. This completed project provided 30% design, supporting documents, and data for James Creek between Jamestown and the confluence with Left Hand Creek. Restoration work in Jamestown was also reviewed. 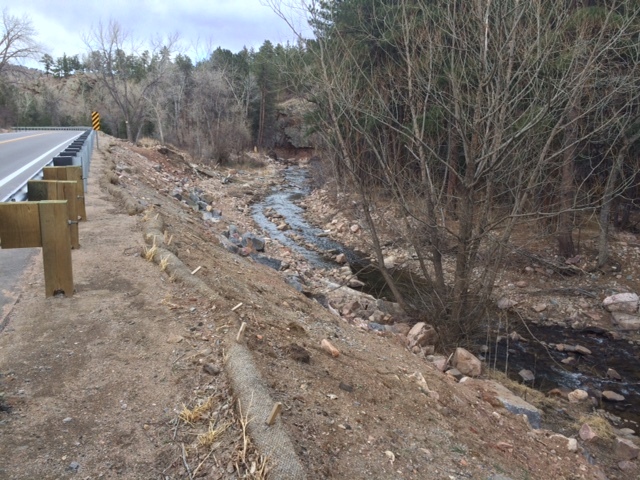 This recently completed project involved designing, constructing, and monitoring a stream restoration project for Left Hand Creek between Airport Road and Colorado Route 119 south of Longmont in Boulder County. 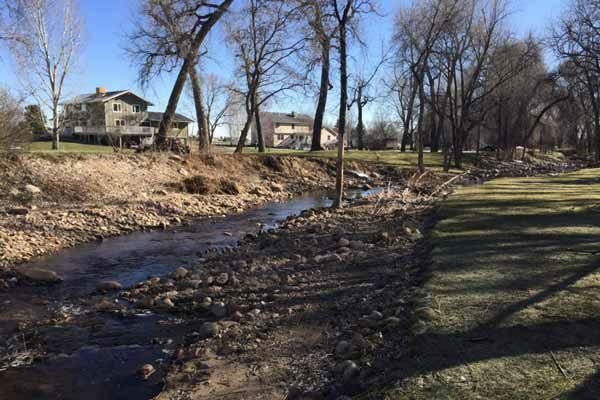 This recently completed project involved river restoration along five reaches (41st, Haystack, 63rd, 81st, and 73rd) on Left Hand Creek to reduce risk to life and property, enhance riparian ecosystems, and generate long-term stream system resilience. 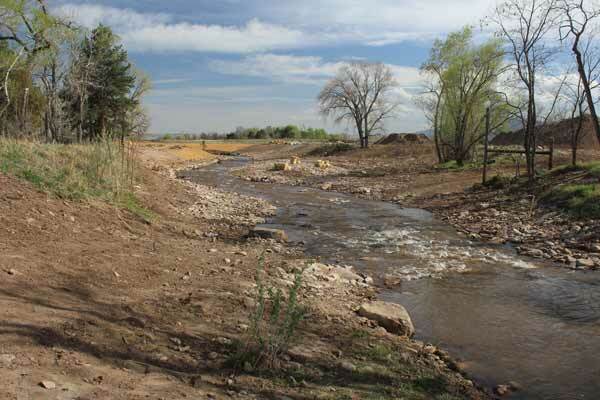 This recently completed project involved river restoration along three reaches (Ranch, Streamcrest, and Upper Left Hand) on Left Hand Creek to reduce risk to life and property, enhance riparian ecosystems, and generate long-term stream system resilience. 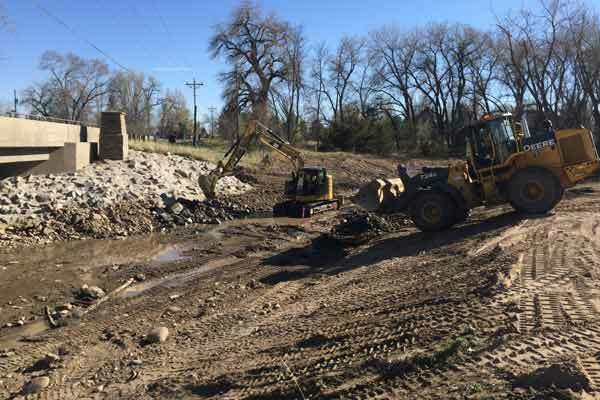 LWOG’s newest restoration project involves designing, constructing, and monitoring a stream restoration project for Left Hand Creek at 63rd and Niwot, west of 63rd in the vicinity of Strath Bridge. 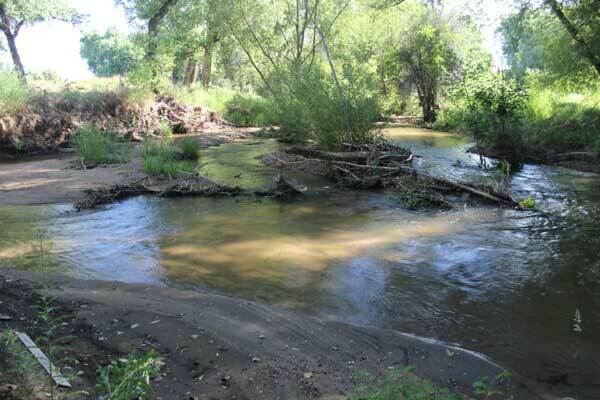 Our newest project involves stream restoration in Left Hand Canyon! This project includes nine sub-areas (indicated on the map linked below). We have started developing designs with construction anticipated to start in Spring 2019.